Doubravka Olšáková is a senior researcher at the Institute for Contemporary History at the Academy of Sciences of the Czech Republic, where she leads a working group on environmental history. Her publications include the book Science Goes to the People! 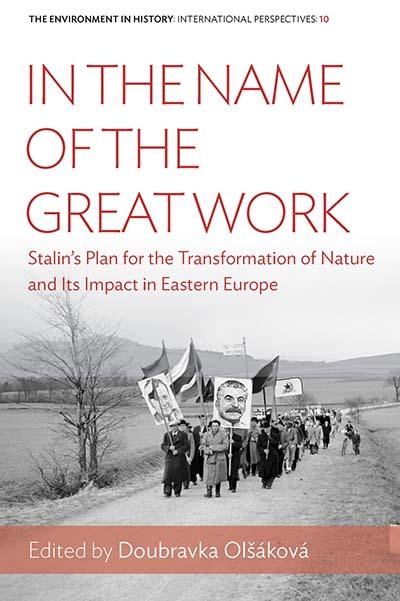 (2014), which examines mass indoctrination and the dissemination of science in communist Czechoslovakia.